Note: If you click the store logos, it will take you to that store so you can search it. iTunes is the largest music store in the world and is the hub for all Apple media. They have over 111 stores in 111 countries. Anyone with the itunes app can purchase, download, and stream your music. 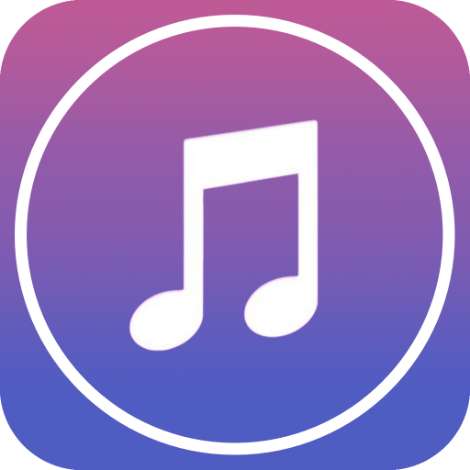 The iTunes app is featured on all Apple products such as the iPod, iPhone, Mac, iPad, MacBook, etc. 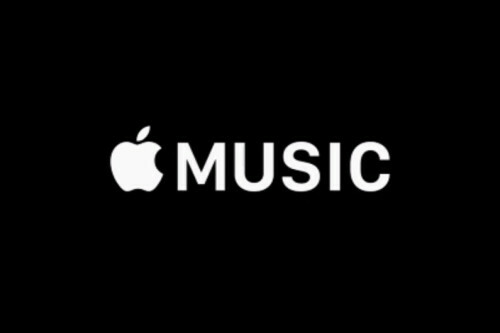 Apple Music is the new streaming service offered by Apple. The service collects monthly fees from subscribers and makes royalty payments to artists based on the amount of times their music is streamed. Amazon.com has a section called Digital Music. 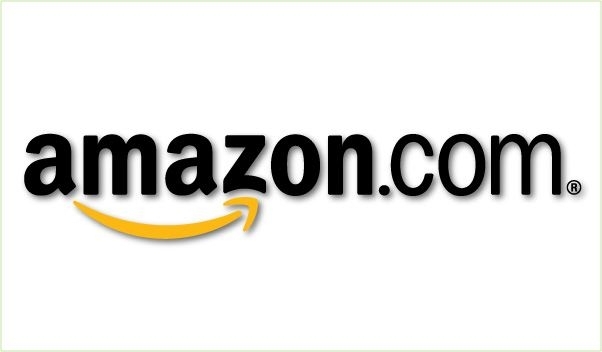 This is where you would purchase and download the mp3 files from Amazon. 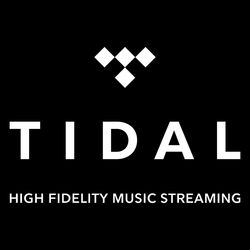 Tidal used to be called Wimp until Jay-Z bought them out. Now, it is a Hip-Hop celebrity driven brand. Rhapsody has (technically) been around since 1999 and has partnered with several brands along the way including RealNetworks and MOG. Click here for their history on Wikipedia.